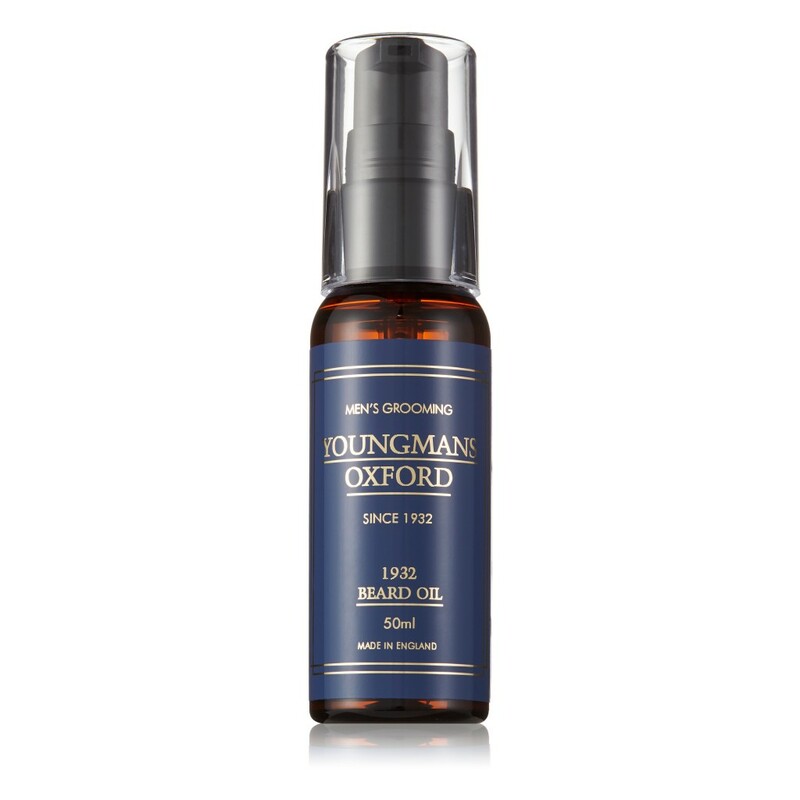 1932 BEARD OIL | This oil helps moisturise the skin under the beard to eliminate skin dryness, whilst also preventing itching and irritation. Our signature fragrance is called "1932", a contemporary classic inspired by our heritage. 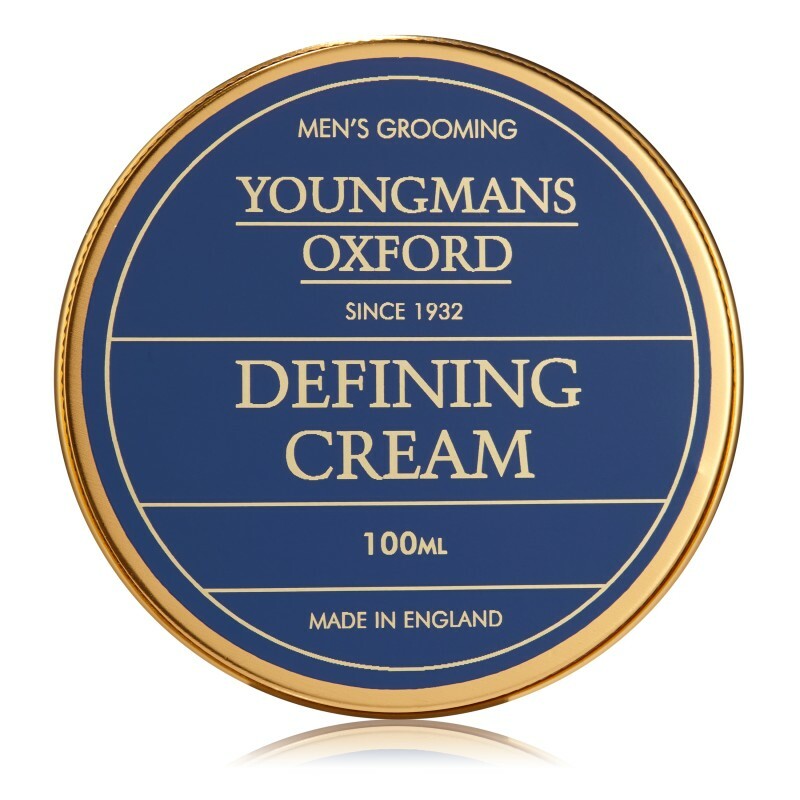 Use in conjunction with our 1932 Beard Moisturiser. 50 ml. Made in England. 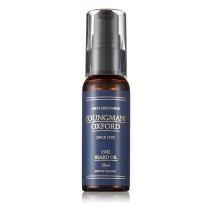 HOW TO USE | Use three to five drops of 1932 Beard Oil and apply directly to dried beard. 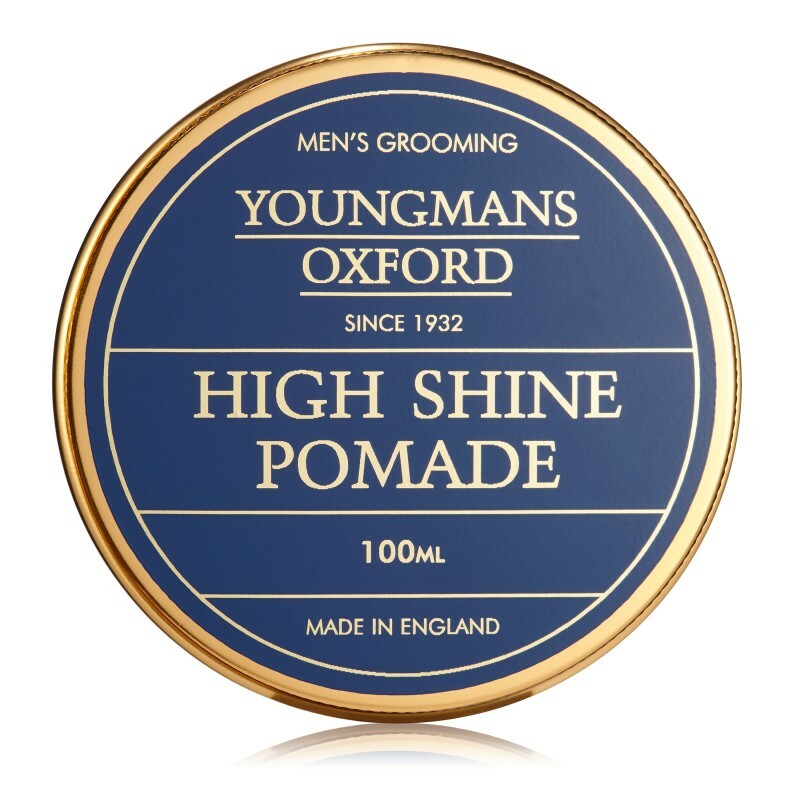 Best for medium to long length beards.